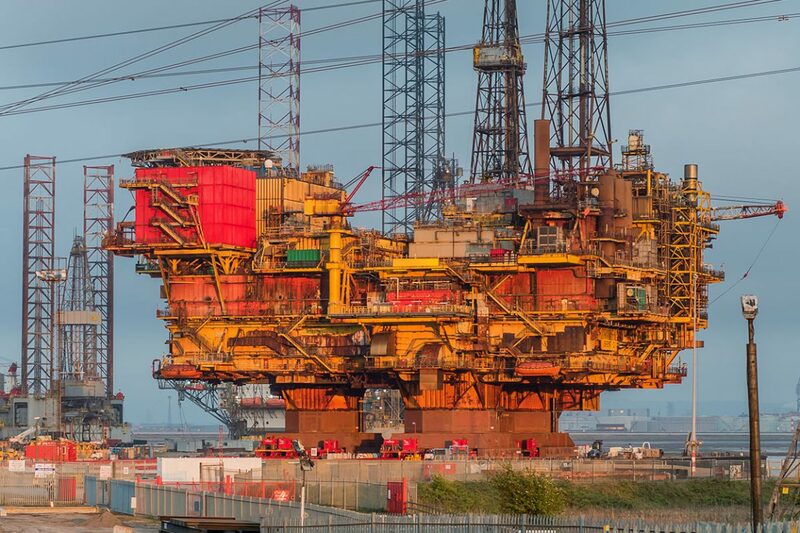 Shepherd Offshore has a comprehensive understanding of the complex issues associated with decommissioning. Supported by a number of stakeholders, our riverside facilities are available for your present enquiries and upcoming projects. Our project management team is on hand to help and support you at every stage of your decommissioning project, from planning through to execution. We’ll work closely with your team to identify the critical, project-specific issues, and then develop efficient solutions – minimising costs without compromise to operational safety, or the quality of environmental controls. Our management, technical coordinators, operations staff and experienced supervision professionals are here to support your project to your full satisfaction. We have an impressive track record of delivering support in a responsible and timely manner. Our facilities and support are ready and available we focus on understanding your objectives and integrating into our clients projects. We try to remove any risk, save time and give you and your team peace of mind. With the ability to provide efficiency and flexibility, we work hard to avoid costly delays and keep your project on track.